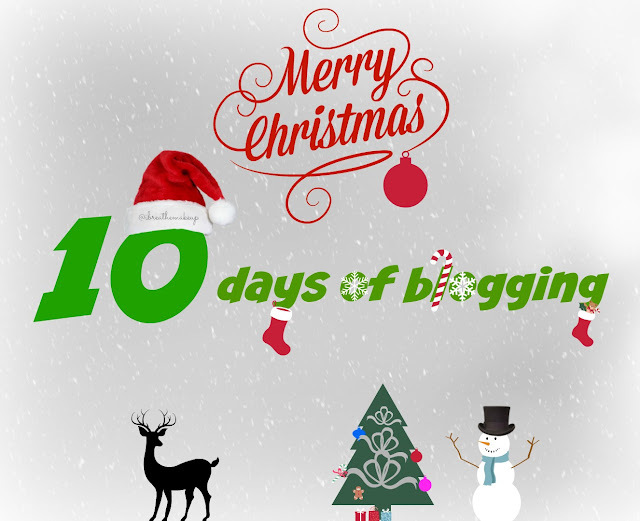 If you don't know I'm doing 10 days of blogging. Today is day 2. 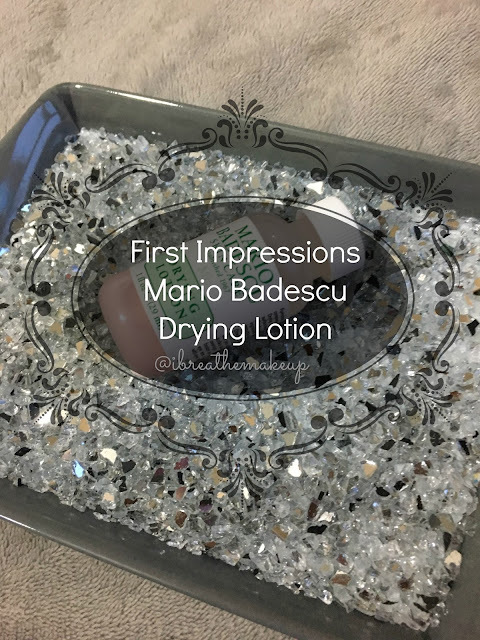 The Mario Badescu drying lotion is a product that is always raved about. 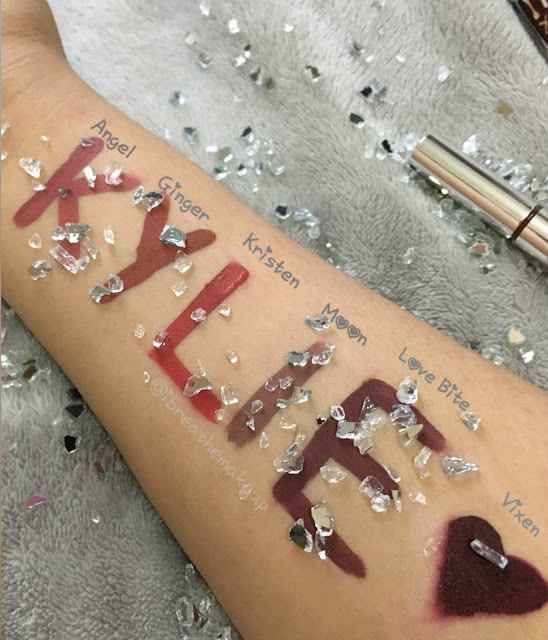 It became more known to the beauty industry when Kylie Jenner raved about it on Snapchat, informing everyone how amazing it is. After that, the product became a popular product that everyone talks about. I bought the drying lotion and fast mist as a set because it was on sale on BeautyBay for £13 from £16. 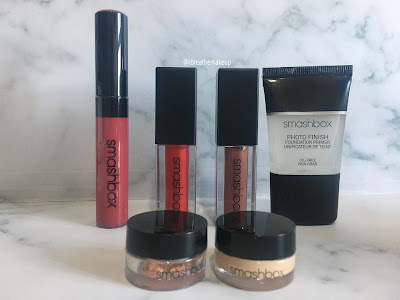 Unfortunately, it's been sold out but you can purchase their products on beauty bay (click here). 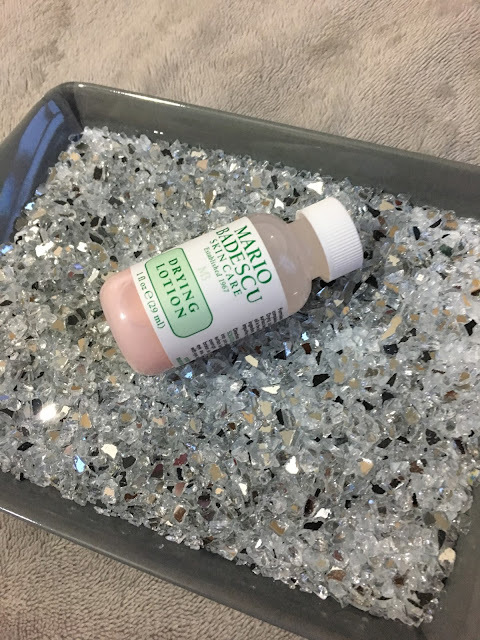 When you purchase the bottle it says on the back not to shake it. Make sure you don't shake it or it is not going to work. You have to put a cotton bud into the mixture and then apply it to a spot on your face. Once that cotton bud has been used on your face you cannot put it back in again you will need to use the other side. I hope I'm making sense. When I put it on my face it stung at first but then it went, I think that's part of it. The lotion itself dried very quick on my face. When I woke up in the morning the spots were completely gone. I was shocked and amazed. Overall, I am amazed at how quick it took the spots away bare in mind I slept at 3 and wake up at 8 and then again at 12. I am very happy with their purchase and I think if you get spots regularly this is something for you. Check out my previous post click here or the picture below.